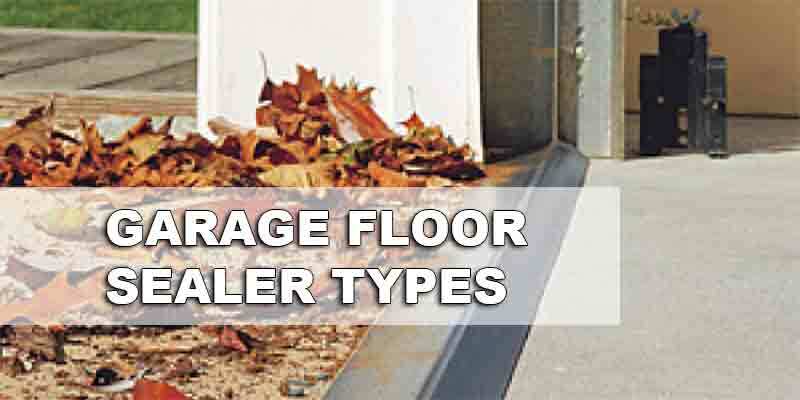 Spills are one of the most troublesome to clean when it comes to garage floors. Unlike kitchen spills where a person could just get a mop or rag to wipe the mess away, spills in the garage are near impossible to remove because of the porous surface of the concrete. The concrete garage floor will absorb most spills, and some liquids like oil will permanently leave a stain. 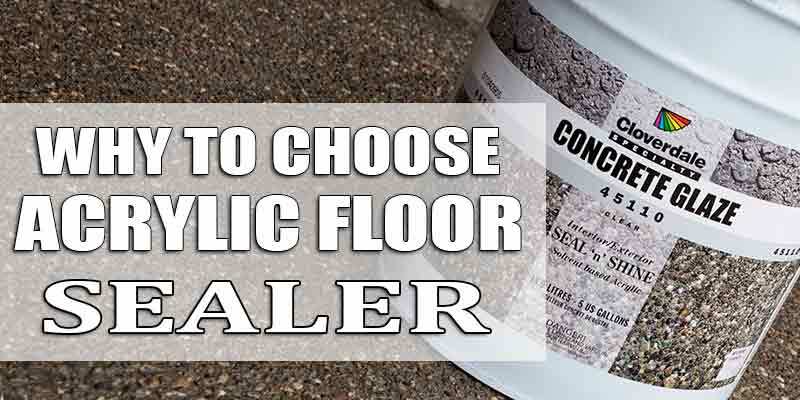 Most garage floor sealers will solve the problem of protecting a person’s concrete floor from the weather and most spills. Oil, however, is one of those liquids that garage floor sealers have a tough time dealing with. Chances are, even if there is a garage floor sealer applied to the concrete floor, the oil will leave a stain. The solution to this is for a person to apply a penetrating garage floor sealer instead. Penetrating sealers, as the name implies, are garage floor sealers that sinks into the porous surface of the concrete and forms a barrier below the surface. 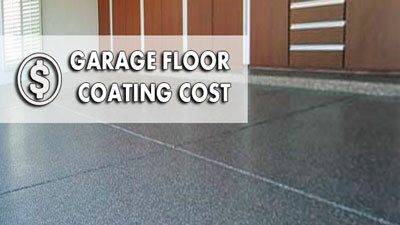 This is different from other sealers that form a thin film on the surface of the garage floor. 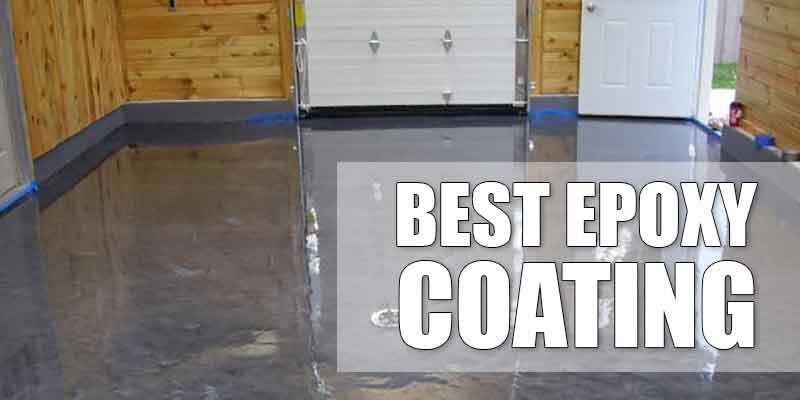 The barrier formed by the penetrating sealers repels almost any time of liquids and chemicals that could spill unto the concrete, making it an effective way to not only protect the garage floor from the elements, but also keep it clean. Penetrating garage floor sealers gained their popularity in the market because they’re easy to apply, do not change the look of the concrete, are inexpensive, and do not change the traction or add slipperiness to the floor. The earliest penetrating garage floor sealers did their job in preventing stains, but they could not repel them entirely. The stains that the oil caused were barely visible, but were still stains. 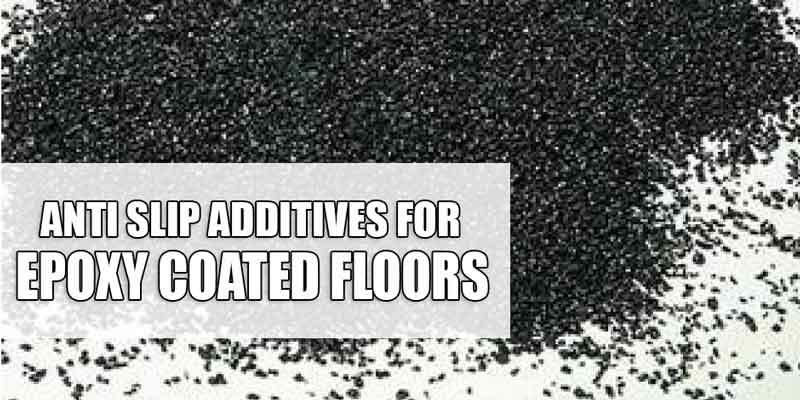 And because of the growing demand for garage floor sealers that will repel oil and other liquids entirely, companies have begun to make improvements. One of the newer and highly improved penetrating garage floor sealers in the market today uses a blend of nanotechnology and fluorocarbons, unlike the previous floor sealers that use siliconate to cause the chemical reaction that creates barriers. This new blend, called siloxane, creates a barrier made up of dense molecules that will repel most liquids and even oil. The fluorocarbons in the recipe have non-stick and friction reducing properties, similar to the technology used in many kitchen tools and appliances. It’s the fluorocarbons that repel oil so that it will not leave any stains. Among the benefits it provides is resistance to mildew, mold, and dust resistance. It also helps the concrete to stay strong and prevent cracking. But what really stands out from this product is that the company that makes it is the only company that has a 100 year warranty on it. The confidence that the company puts into this product that it will last for 100 years very commendable and so far, customers that have used it claim that it’s lived up to expectations. It’s highly recommended that a densifier be applied to the penetrating garage floor sealer before applying it to the concrete floor. A densifier is a type of chemical that fills the larger pores within the concrete, thus increasing the penetrating garage floor sealer’s density. The molecular structure to the penetrating garage floor sealer is so small that it will penetrate to the deepest pores of the concrete, requiring several layers before it could form the strong barrier just beneath the surface. 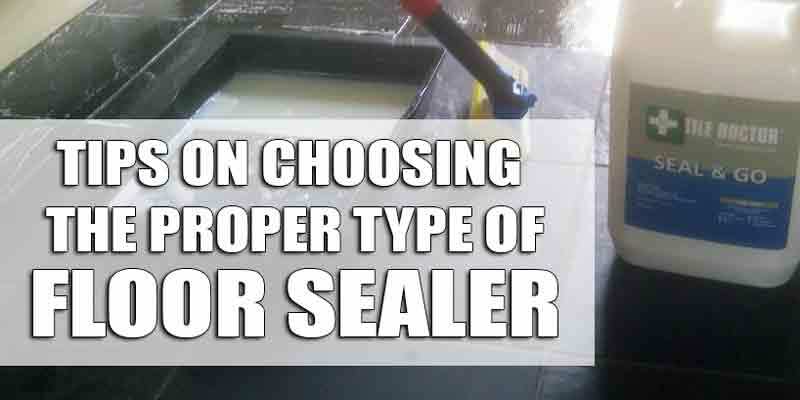 Trying to apply the penetrating sealer is actually more expensive without the densifier because of the several layers needed. 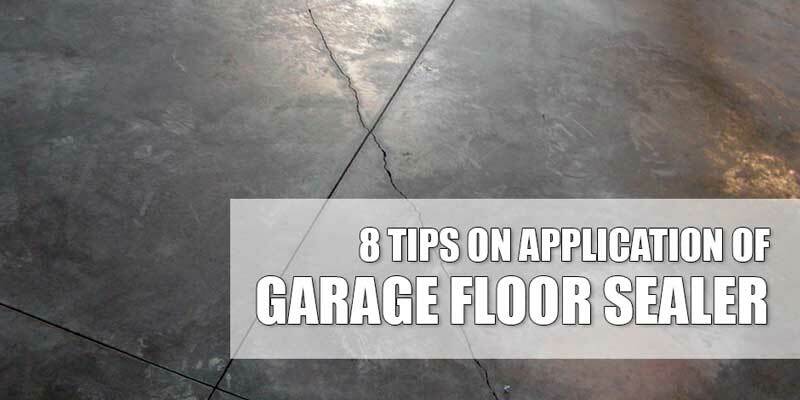 There’s no hard prep needed for the floor of the garage. Most professionals would merely recommend cleaning the concrete thoroughly and letting it dry. The proper mix for the penetrating garage floor sealer is applying the densifier once then applying the sealer twice. This ensures that all the large pores are sealed, then allows the sealer to set and form its protective barrier. Most who chose to apply the mix by themselves use a low-pressure garden sprayer to spread the mix evenly. 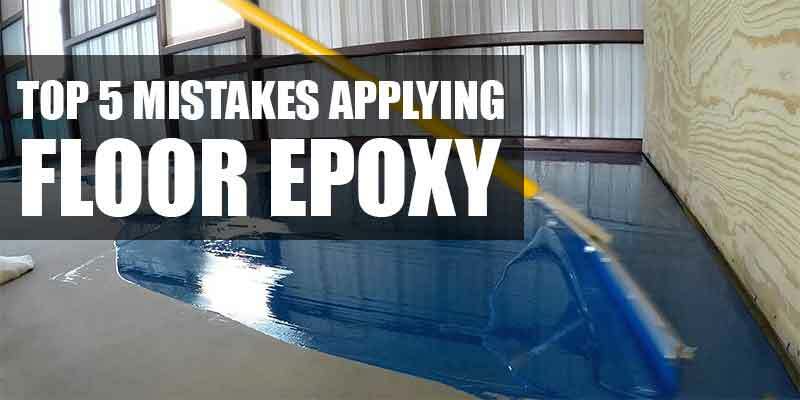 A person must note that they must wait two to four days after applying the densifier for it to fully in the large pores of the concrete before applying the penetrating sealer. 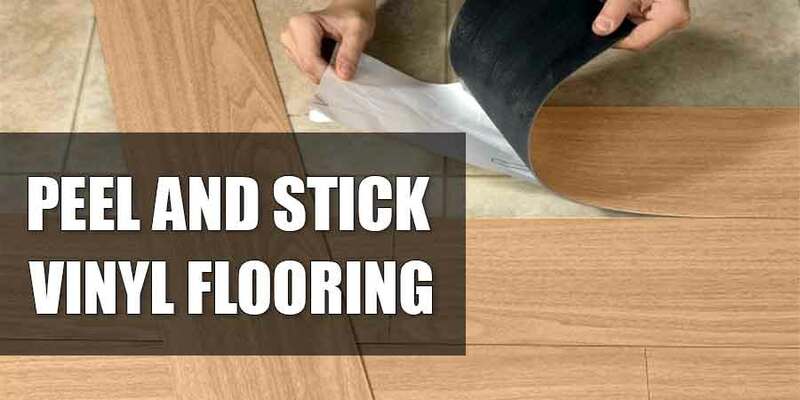 Most experts say that it’s all right to park the car hours after applying the densifier, but to take care to watch out for leaks or just park on top of cardboard so that no spills will get on the concrete floor before the sealer is applied. It’s highly recommended that those who want to do their own garage floor work buy from trusted stores or those with sealer experience. 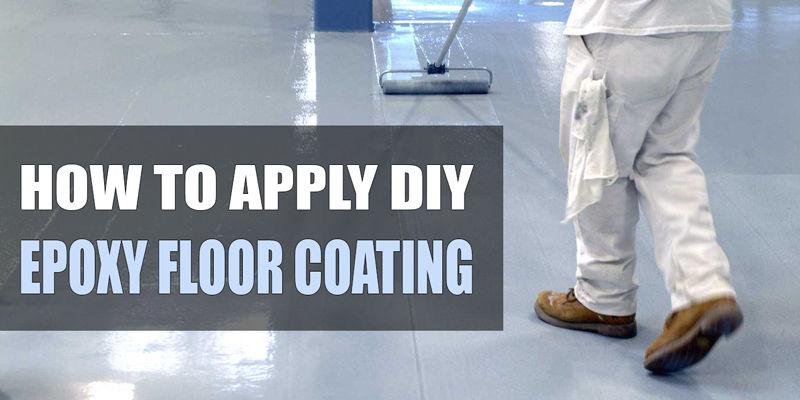 Buying from an expert ensures that a person will be able to ask questions regarding the penetrating sealer’s application or any other guidelines that they may need. The penetrating garage floor sealer is also available in online stores, as well as the maker’s website. Checking the website will also give a person information on who the authorized dealers of the product are and to check if any of those dealers are in the nearby areas. For those who find that stains and spills are commonplace in their garage, then it is worth to buy the penetrating garage floor sealer. It comes with instructions on how to do DIY application, as well as the 100 year warranty. Some would opt to call a professional company to help with the application, but many have reported that applying the product themselves already gives the results they need. However, for those that foresee a lot of spilling and staining happening around the garage, experts have also recommended that aside from the penetrating garage floor sealer, it would also be helpful to apply a film-forming coating to the concrete as well. Whatever the case, it’s without a doubt that this siloxane-based penetrating garage floor sealer is one of the best products on the marker today.